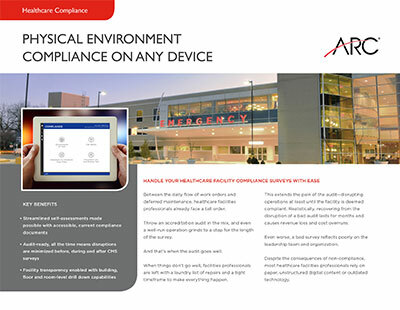 Eliminate the complexity of achieving regulatory healthcare compliance for your facility with ARC's mobile dashboards. Visits from a State Agency, CMS surveyor, or an approved accreditation organization such as The Joint Commission are inevitable. ARC gets you ready. Tracking Environment of Care and Life Safety standards and the associated documentation is a monumental task filled with risk. 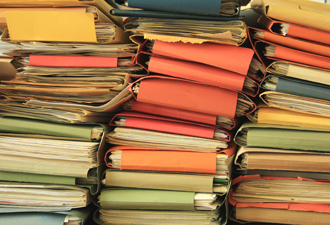 Yet, so much healthcare information management is reliant on paper-based workflows. You will have an audit. Watch how ARC can help your organization. and running with ARC’s Award Winning Software. Avoid the frustration of organizing thousands of documents in file cabinets, binders and excel spreadsheets. 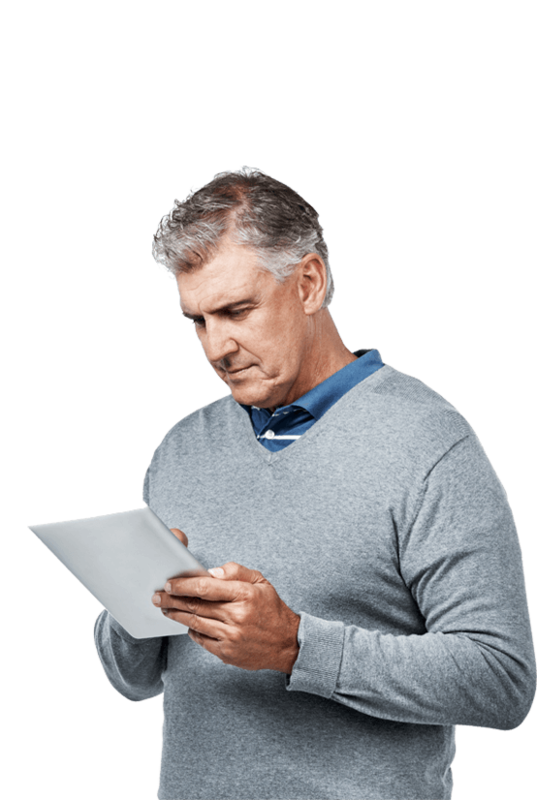 With ARC, you can instantly access your critical information on any mobile device. ARC will scan, organize and link every file and document you have. 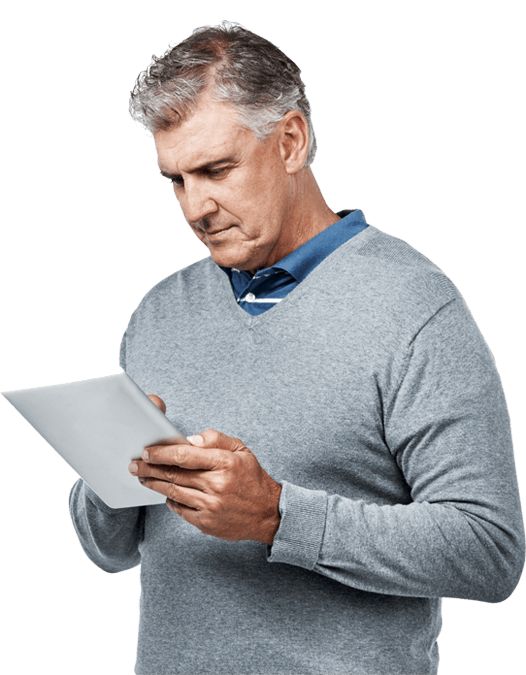 With our solution, you can drill down to the exact document by simply pushing buttons on an app-based interface or do a deep search–down to a specific Environment of Care or Life Safety standard–and find accurate information instantly. Successful compliance depends as much on accurate physical environment self-surveys as it does on well-executed documentation. With digital access to policies and procedures, documents don’t get lost, destroyed or filed incorrectly. Handle your facility compliance surveys with ease. ARC's mobile technology allows specified users to access and update policies, procedures and inspection records instantly. Customize workflows enable facility teams to track due dates, schedule vendors, and set compliance alerts. 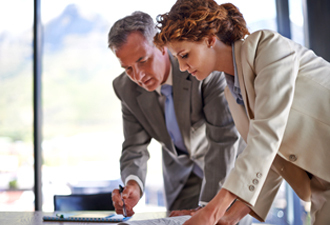 Ensure accurate organization of compliance-related documentation by eliminating exposure to human error.